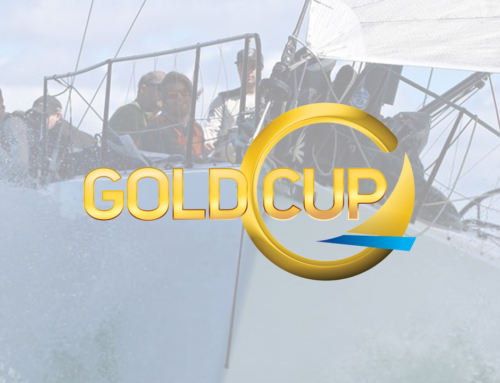 The Gold Cup Series is an annual event managed by the Royal Akarana Yacht Club in association with the Richmond Yacht Club, Royal New Zealand Yacht Squadron and Buckland’s Beach Yacht Club. 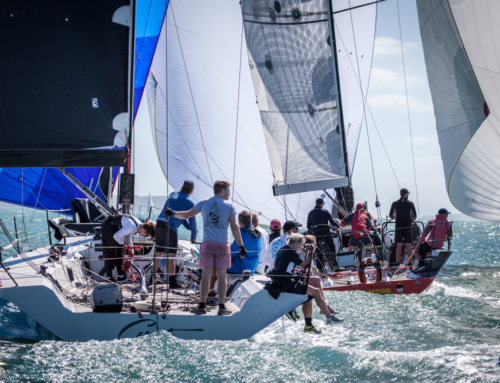 Five races ranging from 35 to 90 nautical miles provide a great training ground for teams who are aiming for larger events such as the Round White Islands Race, SSANZ Enduro Race and Round North Island and the RAYC hosted Auckland Fiji Yacht Race. Nic Finlayson, the newly appointed Sailing Manager at RAYC has competed in the event and regards it as an annual go to series. “The Gold Cup Series provides a range of racing experiences. There are plenty of passing lanes and opportunities on the water so you need to keep your game face on for the duration of the race. 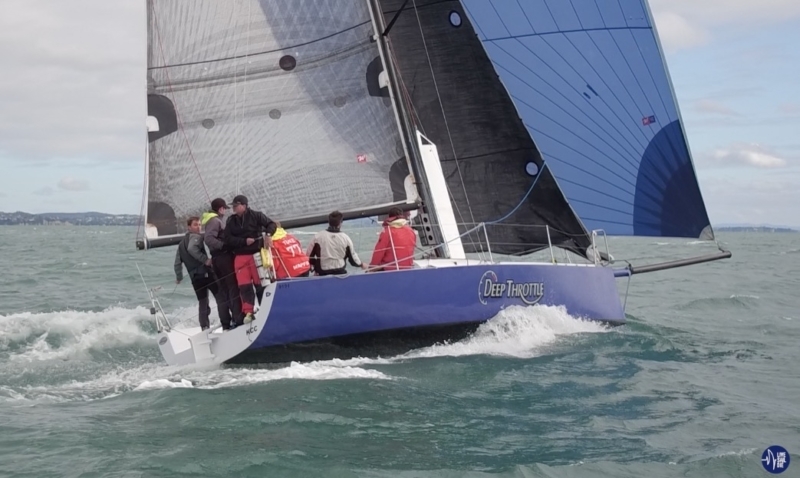 Having a mix of course lengths as well gives everyone, no matter how big or small their boat is, a chance to be on the podium,” said Finlayson, who plans on racing the series on the Ker 40 Gust with John Meadowcroft at the helm. The 2017/2018 Gold Cup Series was won by a modified Pied Piper “Beep Beep”, the smallest boat in the fleet who race on the same start line and course as the bigger 52 footers. 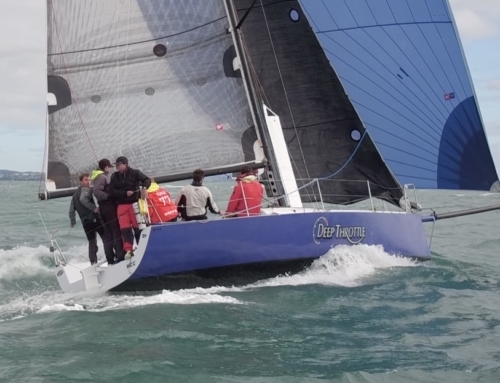 The 2018/2019 Series was won by “Deep Throttle”, a Shaw 9.1 canting keel carbon weapon. Both of these boats are set to make a return to the Gold Cup Series for the 2019/2020 series. The Notice of Race and Online Entry will be available shortly with boat encouraged to enter as soon as possible.